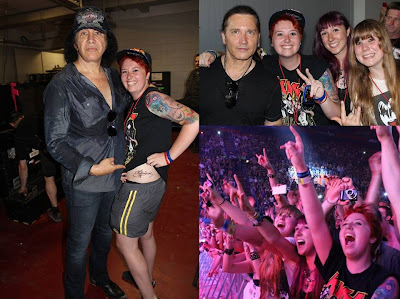 KISS fans Jen Mearns, Haley Manning, and Sabrina Manning traveled from North America to catch the KISS MONSTER European Tour in a big way! The girls started with a show in Copenhagen, then caught shows in Berlin, Prague, and yesterday, Milan! 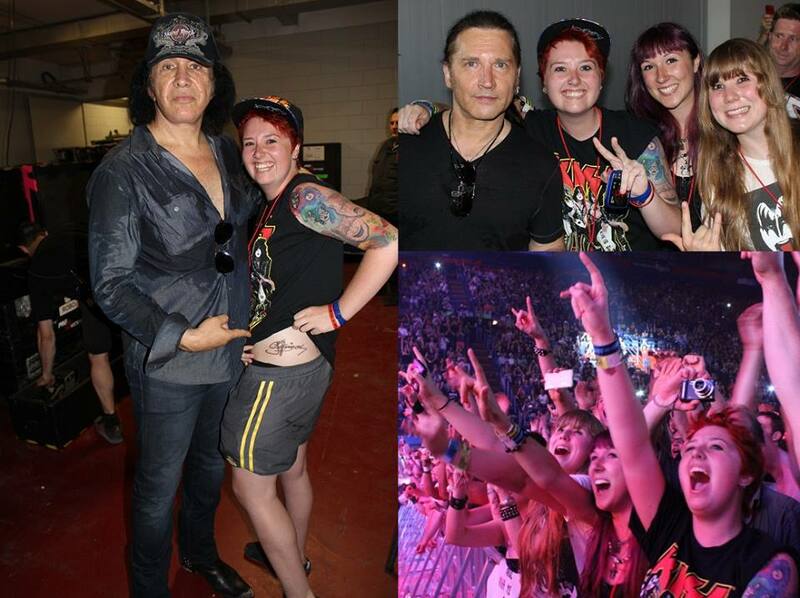 They will wrap up their KISS European tour on Saturday at Hellfest in France.